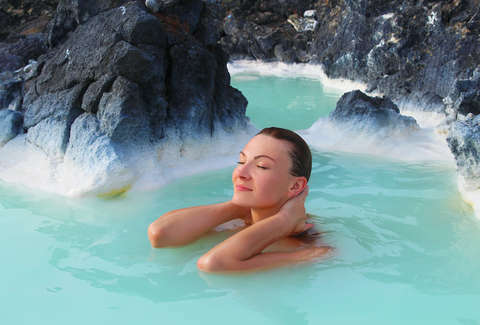 Get out your planner, because a trip to Iceland this fall is looking pretty appealing. 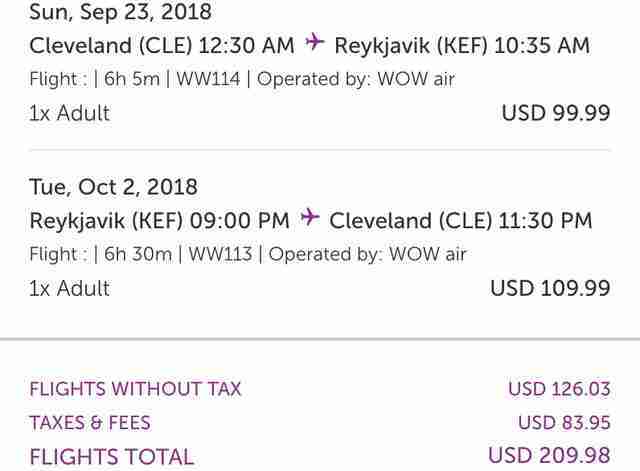 WOW Air is running a sale with $99 one-way flights to Iceland. Round-trip fares can be dug up for just $209.98. The sale has deals flying out of airports all across the country. You'll find $99 flights to Reykjavik -- the cheapest European destination out of many U.S. states -- departing from of Boston, Cincinnati, Cleveland, New York, Pittsburgh, St. Louis, and Washington D.C.
Those aren't the only cities where you can find a good deal, though. The sale includes discounted fares from Chicago ($109 one-way), Dallas ($129), Detroit ($109), Los Angeles ($129), and San Francisco ($129). Select cities will have flights available as early as August and as late as December, though the majority are found in the early fall. As with any budget airline, watch your wallet. Unlike a sale with, say, Southwest, WOW has a lot of hidden fees that can inflate the cost of your trip. You'll wind up paying extra for picking your seat and luggage beyond a personal item. Though, it can still be a cheap trip if you plan well and pack like a champ. Then you'll be on your way to a drive around the Ring Road, a weekend at the Dark Days festival, or a giant, stinky pile of hákarl.